Toddlers: Who can understand them? 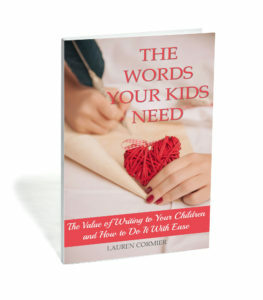 The frequent meltdowns, the unexplainable freak-outs, the minute-to-minute mood swings. As I thought about these peculiar creatures one day, I began to wonder what would happen if they were in control of the movie industry. Their popular films might not be so very different from ours. Here are ten that might turn into blockbusters. This post contains affiliate links. I can earn a small commission on purchases made through these links. The Night the Ketchup Ran Out– An evening that begins with the promise of chicken nuggets takes a dark turn when sinister forces band together to deny a child his all-important dipping sauce. What Lies Beneath– Demons lurk in the toilet bowl, awaiting their toddler prey, but no amount of screaming convinces a set of clueless parents of the danger in store for their potty training child. The Nap– A toddler declares her budding independence by attempting to boycott nap time. Forced into her room for mandatory ‘quiet time’, she discovers that her diaper holds a treasure trove of brown paint. Hilarity ensues as she releases her inner artist, while simultaneously sticking it to ‘the man’, or in her case, the mom. Gone in .6 Seconds– An unruly gang of toddlers wreaks havoc at Open Gym, hiding every car key they can get their hands on while their oblivious mothers chat with each other and ignore their offspring. It’s not until it’s time to pack up and leave that the real fun begins. Crouching Child, Hidden Paci– A young boy, robbed of his beloved pacifier, goes on a quest to reclaim what was wrongfully taken from him. The Mom Who Cut Toast in Rectangles– To the outside world, life seems idyllic for two-year-old Jessie Mae, but behind closed doors she must navigate emotional mornings with a mother who totally disregards her wishes for triangle-cut toast. It’s only a matter of time before the family’s perfect facade cracks for all to see. Cry Hard– On the mean turf of the playground, kids quickly learn where it’s safe to play. But when a three-year-old bully starts throwing sand in all the safe places, the nice kids have a decision to make: Run crying to Mommy or take back their playground so that they can swing another day. Behind Closed Doors– Two-year-old Tommy lives a life of quiet desperation, doing the same things every day until they all blend into one never-ending cycle of sleeping and waking. Then everything changes in the blink of an eye the day he learns to open doors. Suddenly he has access to a whole new world of the bathroom, laundry room, and forbidden home office. Will he be able to fully embrace this new life before his parents find a way to shut him down? He’s not wasting any time finding out. Weekend at Grandma’s– Misunderstood at home, with parents on the brink of insanity, a young boy is sent away for his first overnight. What he imagines will be a boring weekend with an old lady quickly turns into the time of his life as Grandma shows him the sweet joy of being utterly spoiled for two days straight. A Boy and His Blankie– It’s a love story for the ages. After being inseparable for months, a mandatory washing tears apart a boy and his blankie. When the hot water wash and tumble dry permanently change Blankie’s texture, the boy is heartbroken. Will he ever learn to love what Blankie has become? 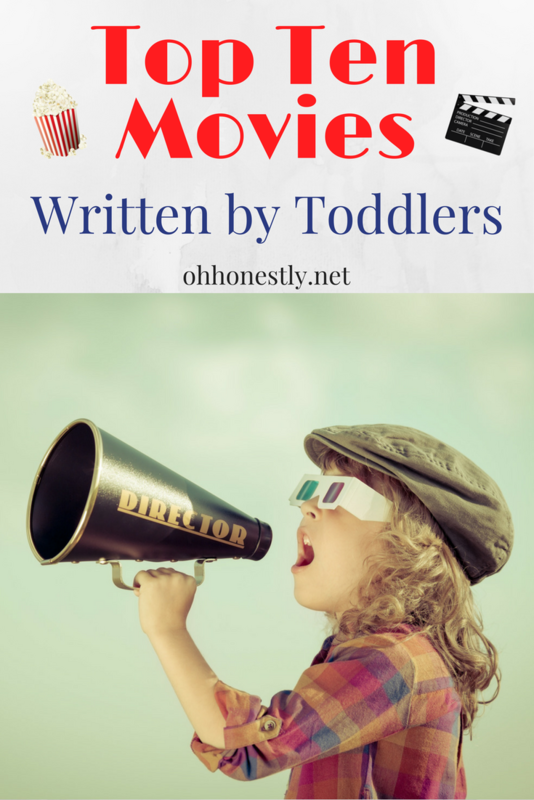 What movie would your toddler write?